These mantras are perfect for beginners. 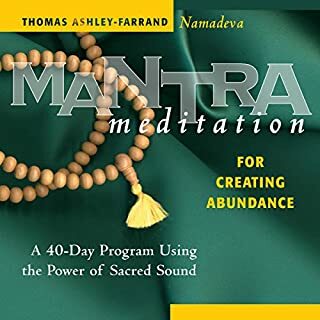 The speed and the pronunciation are a must and Thomas Ashkey-Farrand did just that as an introduction to mantras and meditation. The timeline is very detailed. I feel like I am part of the story. English is my second language, so I am reading and listening at the same time. Listening takes the story to a whole new level. 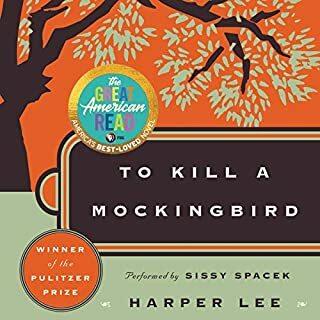 This book made me cry, laugh, and reflect.